The human body is a series of interconnected organs, tissues, vessels, glands and fluids. Since the oral cavity is used to ingest nutrients and requires consistent cleaning, the mouth acts as a vehicle for toxins to enter the body. Fluoride, found in drinking water and many big brand toothpastes, is one such substance that has numerous negative side effects on the body – including the pineal gland. The pineal gland is a tiny, pea-sized tissue mass that behaves as part of the body’s endocrine system. Although located behind the third ventricle of the brain, some refer to the pineal gland as “the third eye” because it looks similar to the human retina. The pineal gland also connects with the eye through light reception, which is transmitted through the brain and finally processed by the pineal gland itself. The pineal gland is responsible for secreting the hormone melatonin – the same hormone that contributes to the pigment in your skin and protects you from sun damage. Melatonin has three primary responsibilities, including protecting the body from free radical cell damage, regulating circadian rhythm and controls the start of puberty in females. Problems with the pineal gland surface when calcification occurs, typically stemming from poor nutrition, weak immunity and sodium fluoride. Compared to other soft tissues in the body, the pineal gland tends to accumulate fluoride easily. Studies show that high fluoride concentration in the pineal gland can reduce melatonin production and lead to disruptions in circadian rhythm – or healthy sleep and wake cycles. Negative symptoms of calcification in the pineal gland are weight gain, obesity, digestive issues, vision loss, mood disorder, poor circulation and kidney problems. Melatonin deficiencies, possibly linked with high levels of fluoride and consequent calcification of the pineal gland, can lead to premature sexual development, bipolar disorder, Alzheimer’s disease, insomnia and cancer. 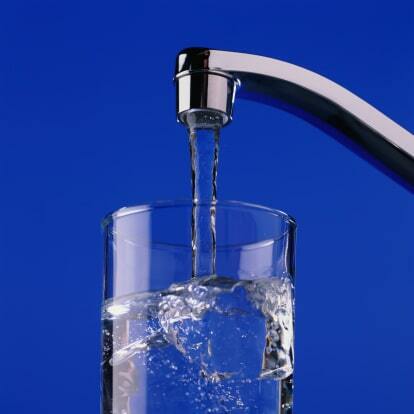 Drink fluoride-filtered, spring or well water over fluoride-treated tap water. Use fluoride-free toothpaste or mix your own with baking soda, cinnamon extract and coconut oil. Eat unprocessed, raw foods – or opt for organic produce, if possible. Go outside (with sunscreen) for 20 minutes each day to stimulate the pineal gland. Take iodine supplements to flush and eliminate excess fluoride from the body. 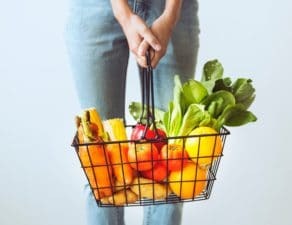 Eat foods high in boron – a mineral found to effectively remove fluoride – including chickpeas, red kidney beans, peanut butter, dates, raisins and lentils. 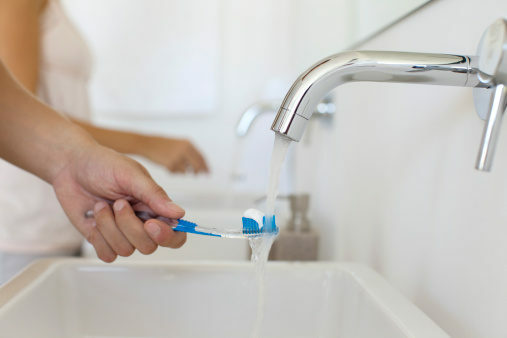 As a holistic dentistry, Assure A Smile advocates fluoride-free oral care practices and encourages patients to evaluate their fluoride intake to avoid health problems down the road. To schedule an appointment with us, call 305-274-0047. Is Fluoridated Water Putting You at Risk for Thyroid Problems? 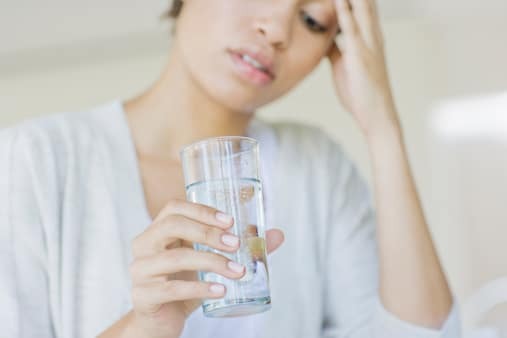 Most recently, the largest fluoride study ever conducted has linked heightened exposure to fluoridated water with an increased risk of developing hypothyroidism. The study undermines the outdated practice, showing strong evidence that water fluoridation might have a long-term toxic effect on the population. Read more on fluoride free dentistry, a non-toxic approach that creates healthy teeth and gums for life.